Regulators and policymakers are key to creating a financially inclusive world: their decisions affect financial service providers, fintech innovators, investors, and individual clients. And they’re instrumental in establishing responsible, standards-based industries that protect and empower clients. Working alongside the Center for Financial Inclusion at Accion (CFI), Accion’s legal team sought to develop a new model tool and legal guidance that would help policymakers and financial service providers contribute to a financially inclusive world. 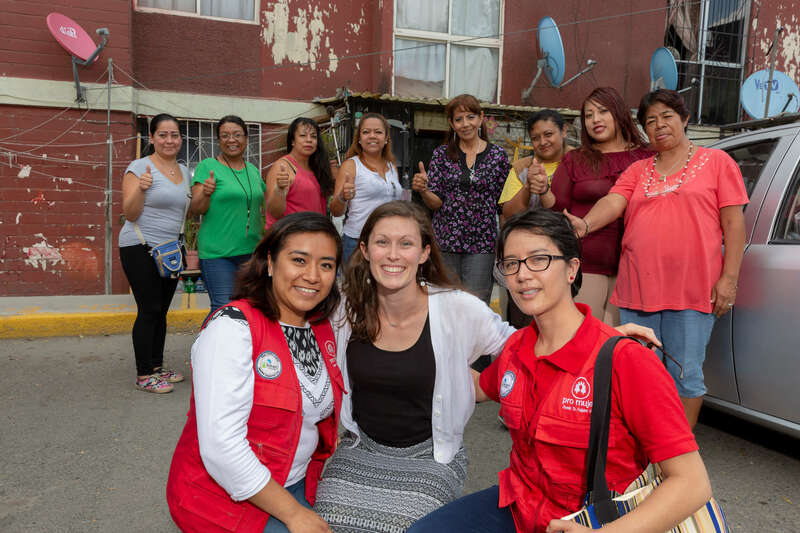 This ambitious project demanded the right type of legal support: Accion relied on New Perimeter, a nonprofit organization established by global law firm DLA Piper. New Perimeter’s global focus and demonstrated commitment to large-scale pro bono projects made it an ideal partner to take to on this long-term, industry-shaping work. 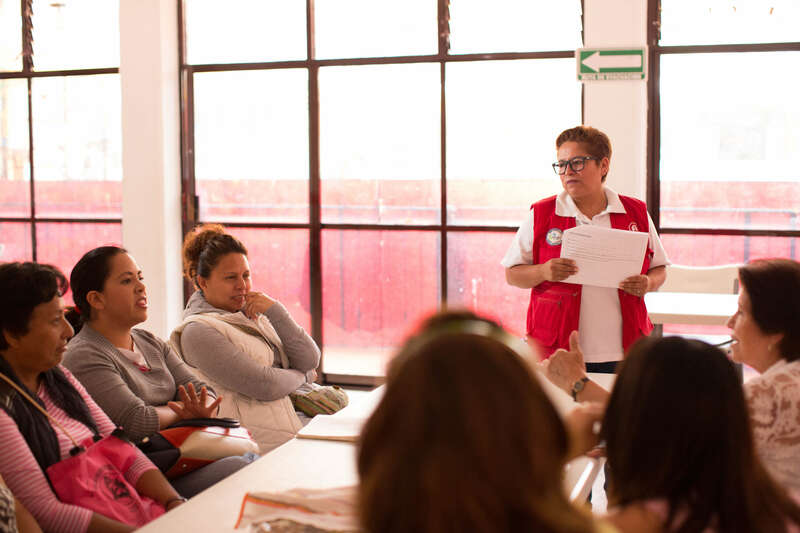 To develop a set of international model legal recommendations and responsible consumer protection practices for regulators, Accion and New Perimeter began with one of CFI’s signature initiatives: the Smart Campaign, the world’s first global consumer protection for the poor. CFI engages and challenges the industry to better serve, protect, and empower clients, and the Smart Campaign’s Client Protection Principles detail how financial service providers can ensure transparency, establish fair pricing, resolve complaints, and develop other qualities needed to create a responsible financial sector. For over four years, New Perimeter dedicated roughly 20 DLA Piper lawyers and 3,400 hours of pro bono support to adapt the Client Protection Principles into model legislation, regulations, and other policy tools. They also undertook significant research and an extensive consultative process with the Smart Campaign and other consumer protection experts, senior management from Accion partners, and CEOs at other organizations dedicated to financial inclusion to develop the Model Legal Framework for financial consumer protection. Through New Perimeter, DLA Piper was instrumental in helping to adapt the Client Protection Principles into a number of policy tools. By translating the Smart Campaign’s Client Protection Principles into model legal and regulatory language, the Model Legal Framework provides policymakers with the tools they need to revise or update laws and regulations, evaluate existing legal frameworks, and promote dialogue among industry, government, and consumer protection advocates. The Framework provides practical, adaptable guidance for a variety of legal frameworks and jurisdictions; it also serves as a focal point in providing training for regulators and financial service providers to develop and enforce strong consumer protection practices that build client trust and support financial inclusion. As of March, 2019, more than 650 financial inclusion stakeholders from 85 countries – including over 300 regulators and bank supervisors – have received training in how to best use the Model Legal Framework. New Perimeter and Accion have also established partnerships with financial inclusion authorities and other industry networks – including the Alliance for Financial Inclusion, the World Bank, and the Consultative Group to Assist the Poor − to promote the Model Legal Framework. And to encourage the tool’s availability and uptake, Accion and New Perimeter have translated the Model Legal Framework into French, Spanish, Russian, Arabic, and Khmer. As of 2019. more than 650 financial inclusion stakeholders from 85 countries have received training in using the Model Legal Framework - a practical and adaptable guide for developing and enforcing consumer protection practices. The Accion and New Perimeter teams were named a Grunin Prize 2018 Finalist in recognition of their efforts to advance the goals of sustainable human development. Accion continues to work with New Perimeter to update the Model Legal Framework to account for emerging best practices concerning digital financial services; their next edition will help still more families and businesses benefit from the formal financial sector.